Only a couple of days before a state visit, Filiberto García - ex revolutionary and impeccably groomed gun for hire - is recruited by the Mexican police to look into rumours of a Chinese plot to assassinate the US president in Mexico City. 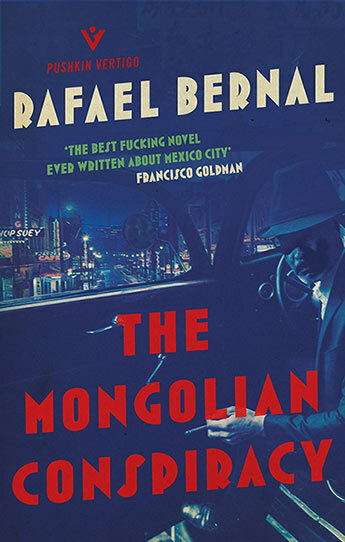 García searches for clues in the opium dens, curio shops, and Cantonese restaurants of Mexico City's Chinatown - yet as he investigates he begins to find traces of slimy political dealings: is this international plot linked to local corruption? And will García live long enough to regret digging so deep? Rafael Bernal (1915-1972) was a Mexican diplomat and the author of many novels and plays. The Mongolian Conspiracy was published in 1969 and is regarded as his masterpiece.